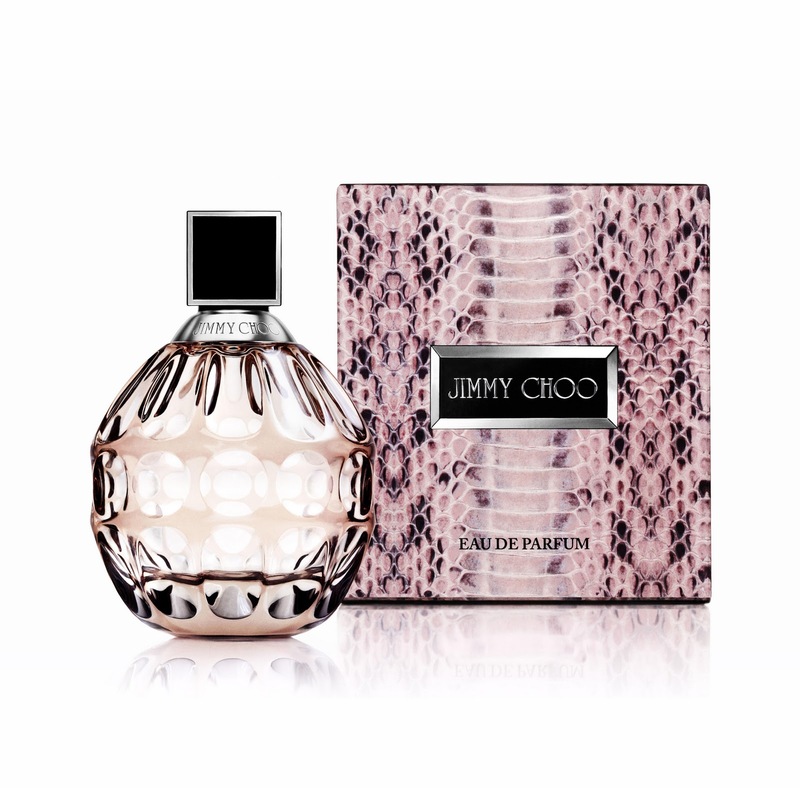 Smell and feet are not normally two words that should be used together in polite company but it appears that Jimmy Choo has overcome this social faux pas perfectly with the launch of their new fragrance, imaginatively titled Jimmy Choo. The Eau de Parfum “expresses an aura of strength and beauty. 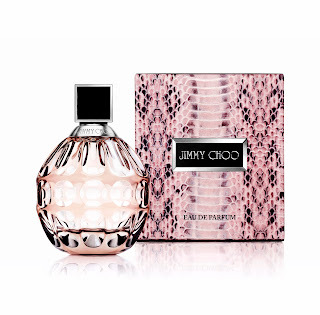 Glamourous in attitude, confident, intelligent and with a sense of fashion and fun, the fragrance is a modern Fruity Chypre with warm, rich, woody depths. It’s a fragrance inspired by modern women” Wow! Not sure what all that actually means but the perfume smells divine. Now normally I’m a Chanel girl through and through. In fact so loyal am I to this particular perfume brand that I literally looked over my shoulder in Selfridges when I bought this in case someone saw me! “I don’t normally buy anything other than Chanel” I whispered to the woman behind the counter. Still to be sure I bought the smallest bottle in an I’m not showing this any commitment just dabbling so don’t think you’ve enticed me with your posh shoe brand because you haven’t kind of way. So now whilst I don’t have the fabulous shoe collection of Tamara Mellon, Jimmy Choos Chief Creative Officer, I definitely smell like her. And I can honestly say that my dressing room has Chanel and Jimmy Choo side by side – even if it is on the dressing table and not in the wardrobe!